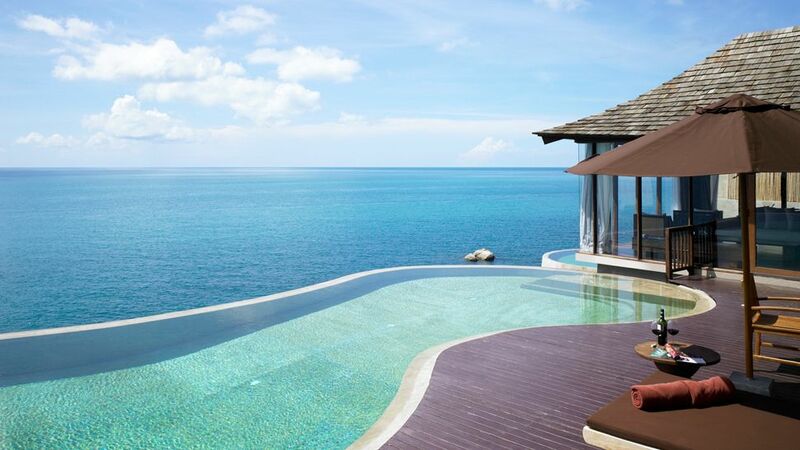 Planning an amazing honeymoon is one of the top tasks on any bride and groom's list, because after the hectic period of wedding planning it is only natural to want to spend some time together away from everything else. 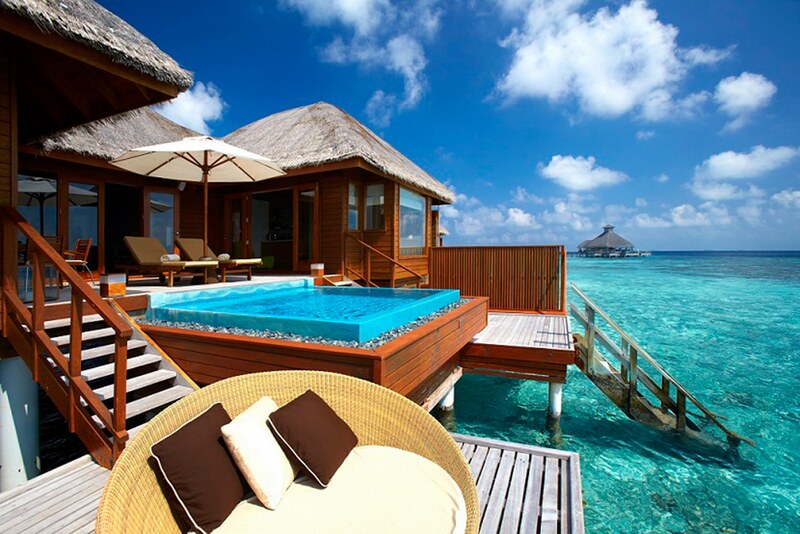 And this is why every couple deserves their dream honeymoon. 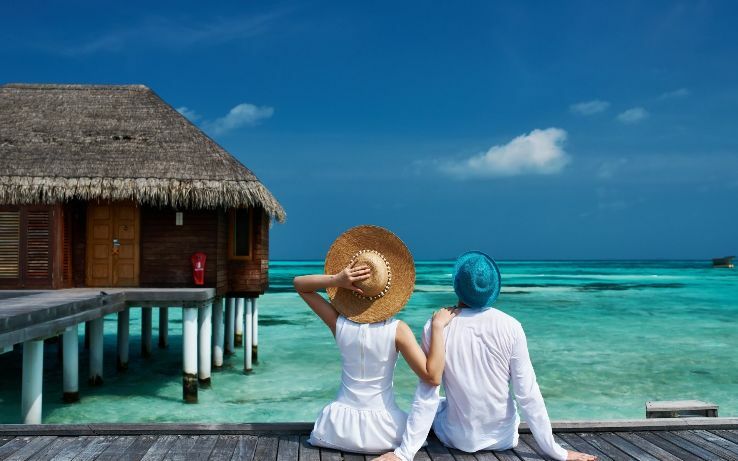 Some couples don't mind booking their honeymoon themselves and taking care of all the details, from their plane tickets to their visas and hotel bookings. 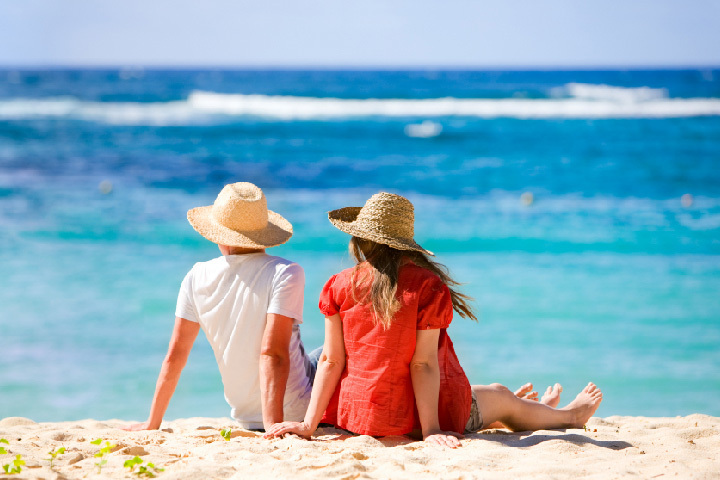 While other couples prefer to have someone take care of their trip, and this is why travel agencies are here for, they will plan your honeymoon without you worrying about the details. To have the perfect honeymoon we always advise couples to seek a good travel agency because they are the experts in that field. 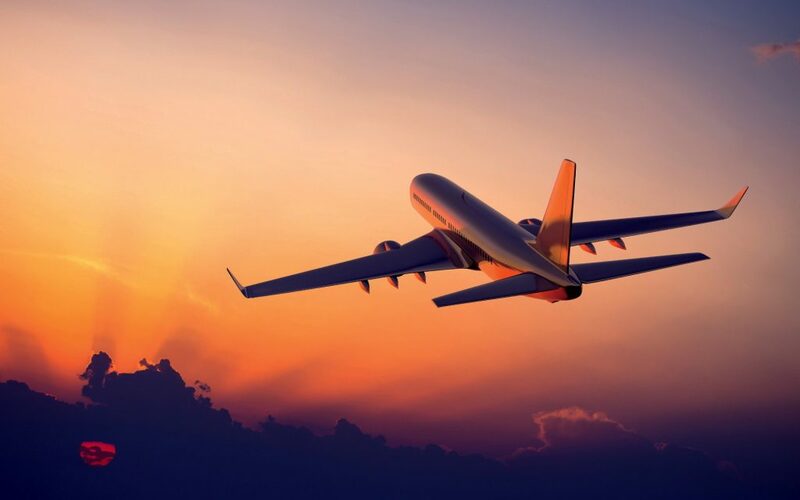 When it comes to travel agencies in Kuwait, most of them offer fantastic offers to amazing destinations, they also have a variety of packages that suit every budget. To make planning your honeymoon a bit easier we compile a list of travel agencies in Kuwait for you to check out. This company makes amazing offers and has great prices, they also have a special section for companies and businessmen. This is one of the most popular and biggest travel agencies in Kuwait, it is the largest and oldest travel agency in Kuwait and is perfect to help you plan your trip. Established back in 1981, this company provides clients with the best service, they follow international standards, and plan the best and top honeymoon trips, as well as cruise trips. This company has 5 branches throughout Kuwait, and they have one branch that works 24/7 at the airport. This company specializes in Omra trips and tourist trips, they will book your honeymoon tickets and hotel without any trouble. This is one of the most popular travel agencies in Kuwait since 1976, and they offer many services including Omra and Hajj trips. And it is one of the biggest 10 companies in Kuwait.